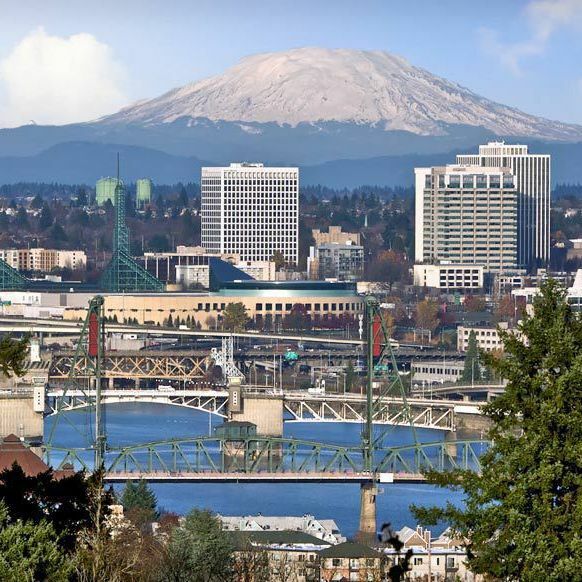 NAFOA's 37th Annual Conference, to be held on April 15-16, 2019 at the Portland Marriott Downtown Waterfront, will offer you the opportunity to attend educational sessions focused specifically on growing your tribe's economy, and also give you the unique chance to visit and explore the unique city of Portland. 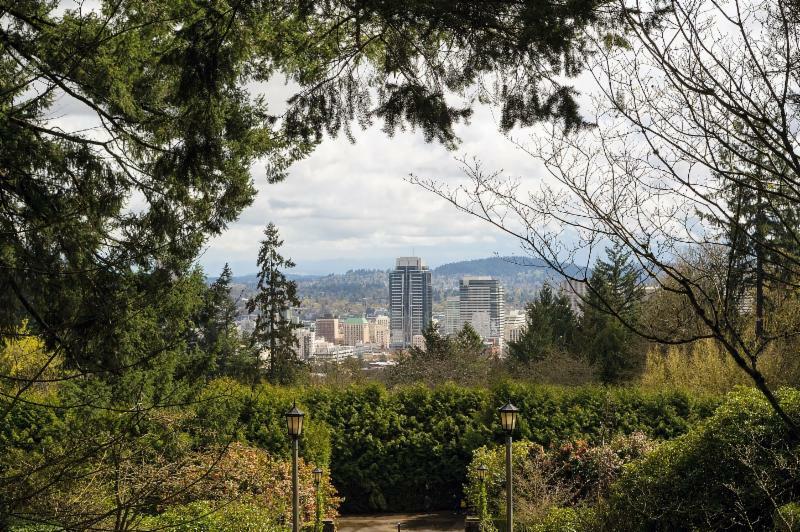 Portland's Washington Park is home to such notable landscaping feats as the Portland Japanese Garden and the International Rose Test Garden, as well as the World Forestry Center, Hoyt Arboretum and several memorials dedicated to pivotal points in Oregon's history. You can also explore family-friendly attractions like the Oregon Zoo and the Portland Children's Museum. 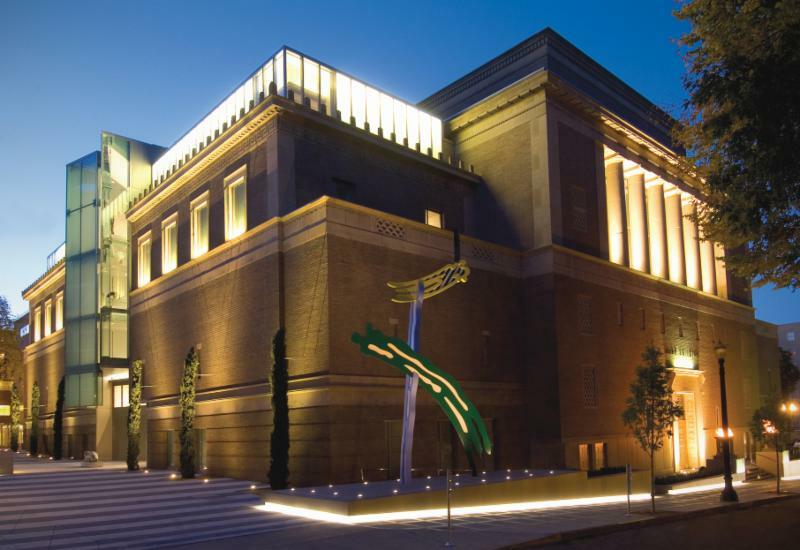 As the oldest art museum in the Pacific Northwest, the Portland Art Museum is internationally renowned for exciting art experiences. Located in the heart of downtown's cultural district, the museum includes an outdoor sculpture garden and historical interiors. 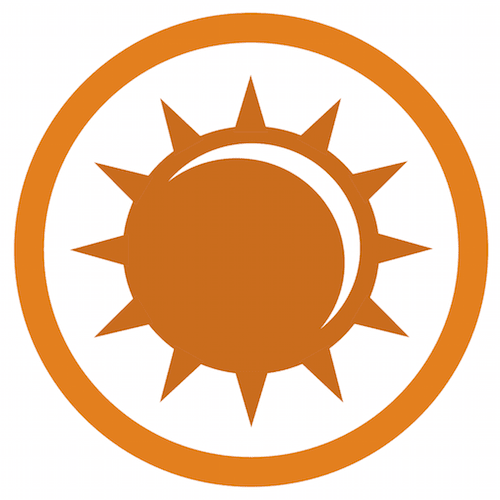 It features many prestigious collections including the Native American gallery which houses more than 5,000 ancient and modern objects from more than 200 tribes. Powell's City of Books has grown into a Portland landmark and one of the world's great bookstores. 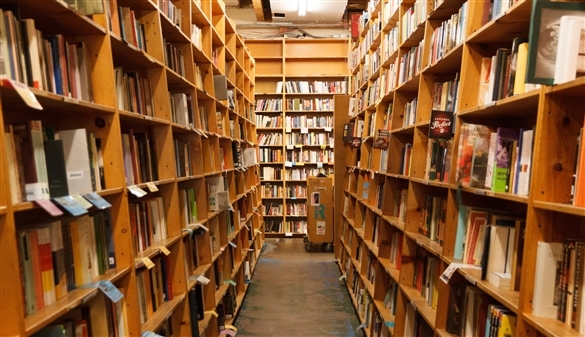 Covering an entire city block, Powell's contains more than 1 million books in 3,500 different sections. While you wander through the stacks, keep in mind that you are tracing the footsteps of great writers, many of which have scrawled their signatures on one of the building's pillars. .
One of the nation's leading science museums, the Oregon Museum of Science and Industry (OMSI) brings science to life with hundreds of interactive exhibits and displays. You can experience an earthquake, take part in live lab demonstrations, see a movie in the Empirical Theater, explore the universe in a world-class planetarium and even tour a real submarine. 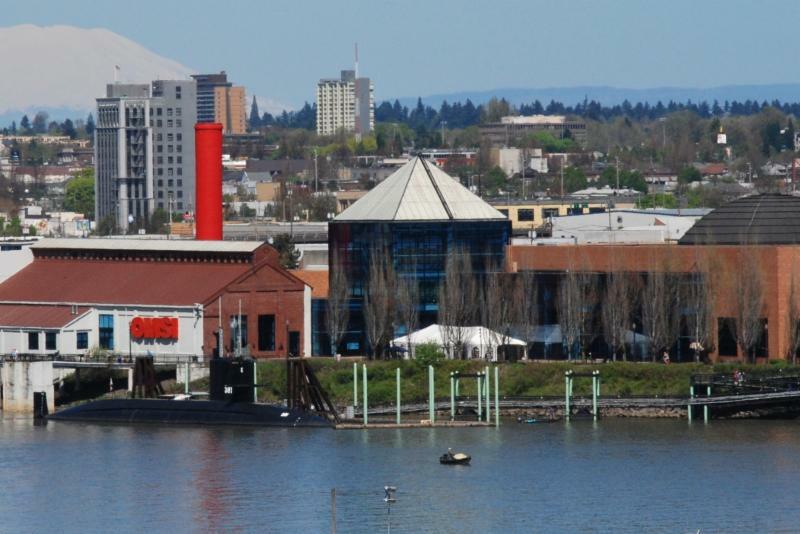 The OMSI is located on the east bank of the Willamette River.